11 flash patterns with 5 programmable groups for 55 different flash sequences. 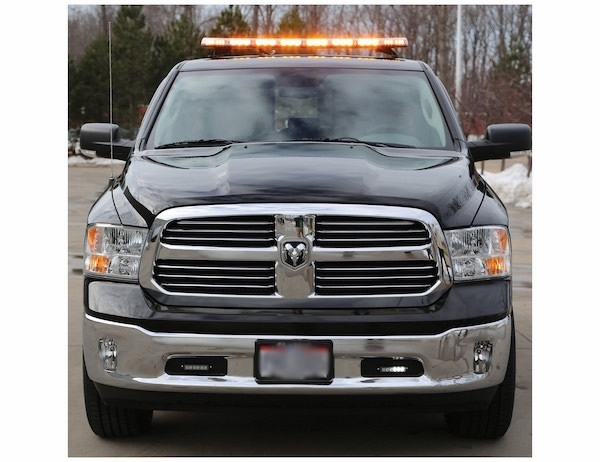 Amber light bar has a SAE Class 1 and CA13 rating. 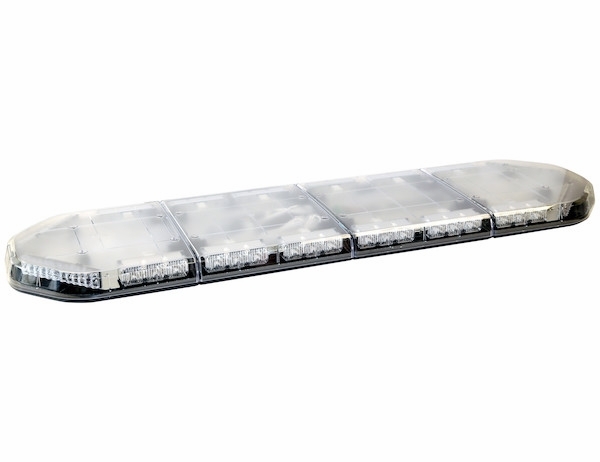 Buyers Products 49 Inch LED Modular Light Bar is available in three standard configurations and can be customized. 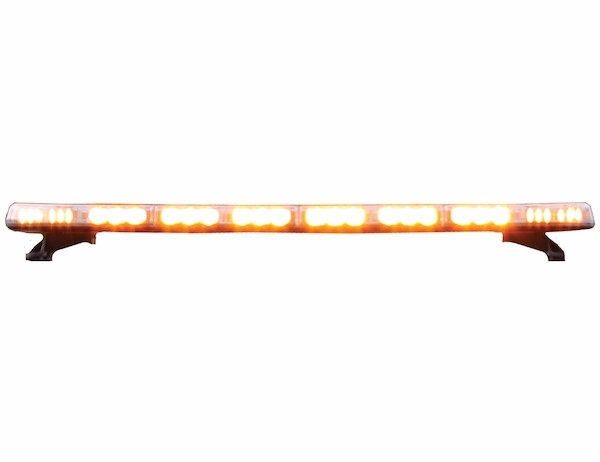 The amber light bar is SAE Class 1 certified and has a CA13 rating. All models feature 11 flash patterns in five programmable groups for a total of 55 different possible flash sequences. A dimming mode also comes standard. Middle modules are reflective with three LED's each. Corner modules have six LED's each. Bright take down light modules are also available. See "Accessories" below for more details. The light bar's extruded aluminum frame is excellent at dissipating heat, and the sturdy poly-carbonate lens is extremely resistant to impact. Two recessed mounting channels and a 10 ft pre-wired power/function cable make the light bar easy to install and operate. Customize your light bar by adding amber, blue, clear, and/or red strobe modules (sold separability). Mounting feet and controller are sold separately, see Accessories.